You don’t need glorious sunshine and warm weather to enjoy a pleasant walk on Anglesey. Infact, Autumn offers the perfect mixture of fresh air and beautiful scenery that makes walking during this season one of the best times to head outdoors and enjoy nature. So wrap up warm, head outside of your luxury Anglesey lodge and explore our blog covering all our favourite walks in the area! We’ll also throw in a few exciting autumn events that are sure to make your time outdoors extra special. This wonderful, inspiring walkway spans across nine miles – so if you’re seeking a beautiful long walk this could very well be the one for you! You’ll experience such a wide range of stunning scenery on this pathway that you’ll come across a picture perfect moment with every few steps. Winding through country farm lands and fresh beaches is sure to make this one of the best walks of your life, and one you’ll remember for a long time to come. Four Mile Bridge to Treaddur is the perfect route for those avid walkers out there who are seeking some natural Anglesey beauty. Anyone familiar with Anglesey will be aware of our splendid coastal scenes and the coastal path that loops around us – and they’ll also know it makes the perfect setting for a walk to remember. Stretching an impressive 125 miles, you will receive an iconic certificate and badge if you complete it in full – which is sure to look great on your wall at home! It takes 12 days to walk it all, but if you’re hoping for a little bit of a shorter stroll it’s a great walkway to dip in an out of anywhere along the coast. If you want to start your walk from the official starting place, you’ll need to head towards Holyhead. Our final long walk on this list, although there are many, many more around, is Moel Y Done to Beaumaris. 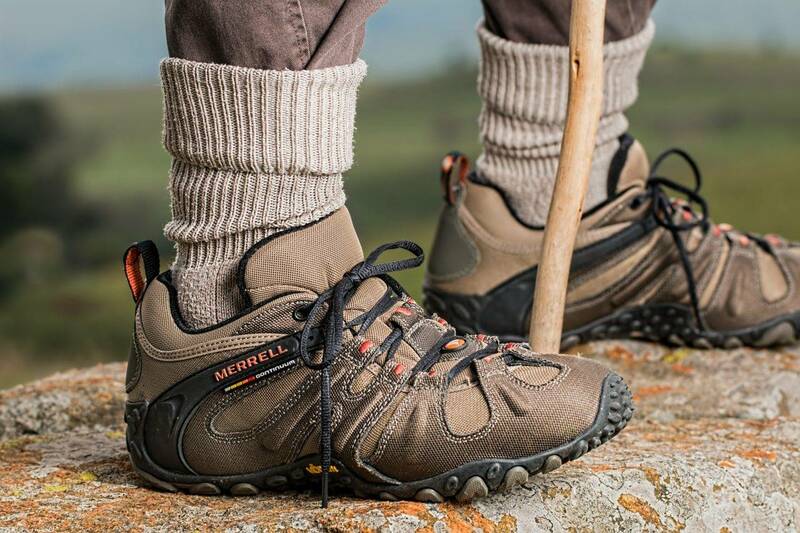 The walk is ten miles in total, and should be easy enough to handle for those who enjoy walking but are not professionals. You’ll come across famous local sites such as the Menai Bridge, and you’ll also manage to squeeze in some awe-inspiring views of Snowdonia. You’ll end up in the town of Beaumaris at the end of the walk, and we recommend you explore the castle to wrap up your walk. For those wanting to head outside for a short while and experience a sublime walk, we recommend a visit to the lovely Menai Strait Wildlife and Woodland. Also known as Glan Faenol, this route is the perfect place to head towards if you’re hoping to stretch your legs and experience wildlife in its finest form. Exact directions can be found here, and you must remember to make sure you have a good explore of the wildlife lookout points located along the way for some extra special wildlife spotting. The Trwyn Cemlyn Walk is a short coastal route that’s sure to awe and inspire any level of walker. The walk takes 30 minutes and is a mile long – it really is a beautiful place to experience the coast firsthand. However, we do recommend that you keep an eye on the tide times so you’re not caught out! You’re sure to get access to some really amazing scenery no matter what the season, but wrap up warm and head out there this autumn for something really special. Exact directions for the walk can be found here. For those wanting a variety of scenes during their short walk, the Aberffraw Village route is the perfect choice. You’ll be able to venture through the village as well as the beach, and there are some magnificent views on offer. Make sure you take a look here for more information about the short walk, and then head outdoors and have some fun! We hope you’ve enjoyed our run down of Anglesey walks. 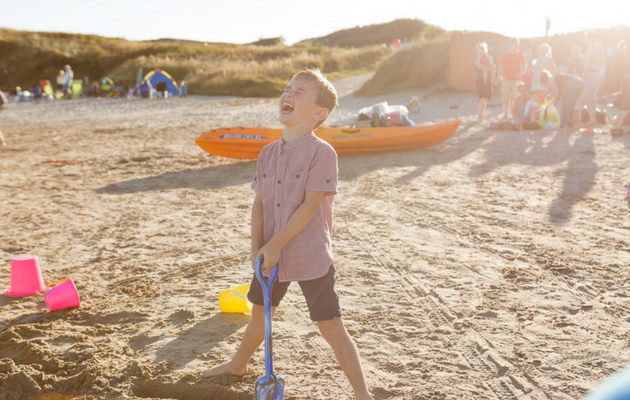 There’s so much to see and do on our beautiful island, so be sure that you make the most of it during your next trip!To find out more about purchasing a holiday home in the beautiful Anglesey, get in touch with Silver Bay today on 01407 860 111. You can also request our ebrochure to be delivered direct to your inbox here.